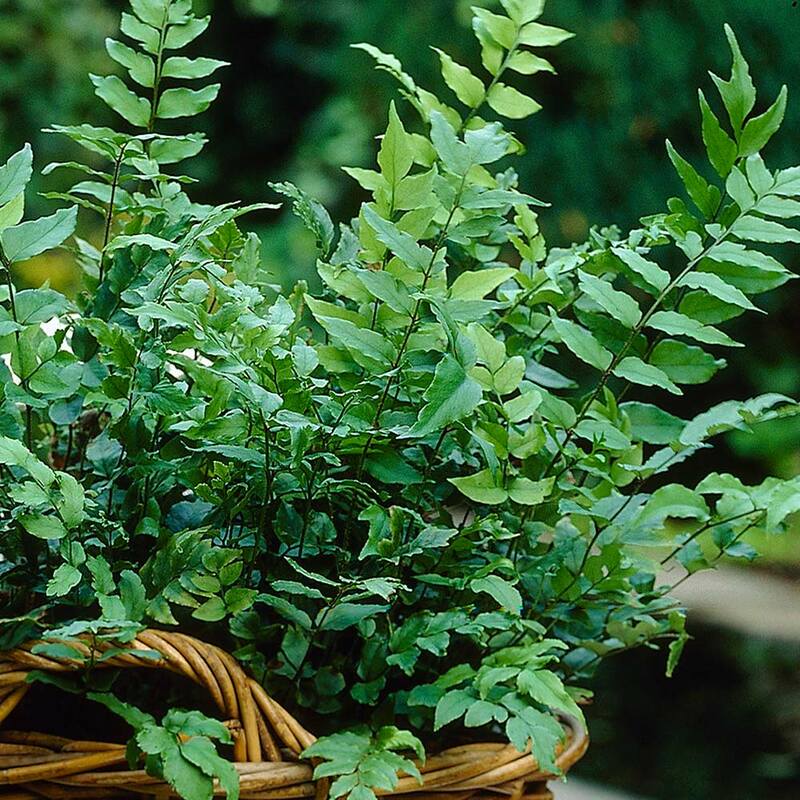 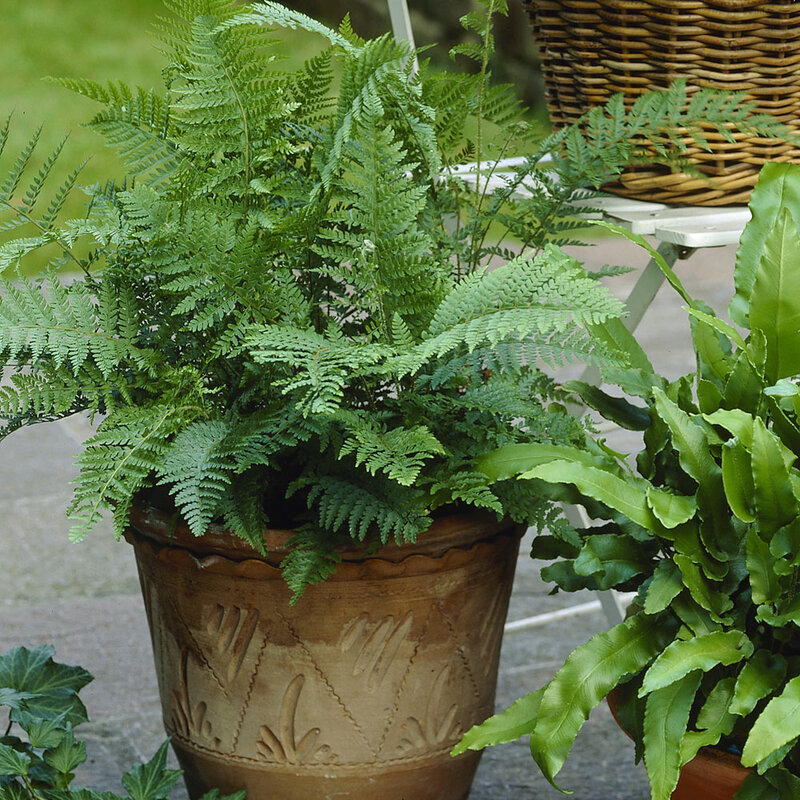 Ferns have recently exploded in popularity and it's easy to see why. 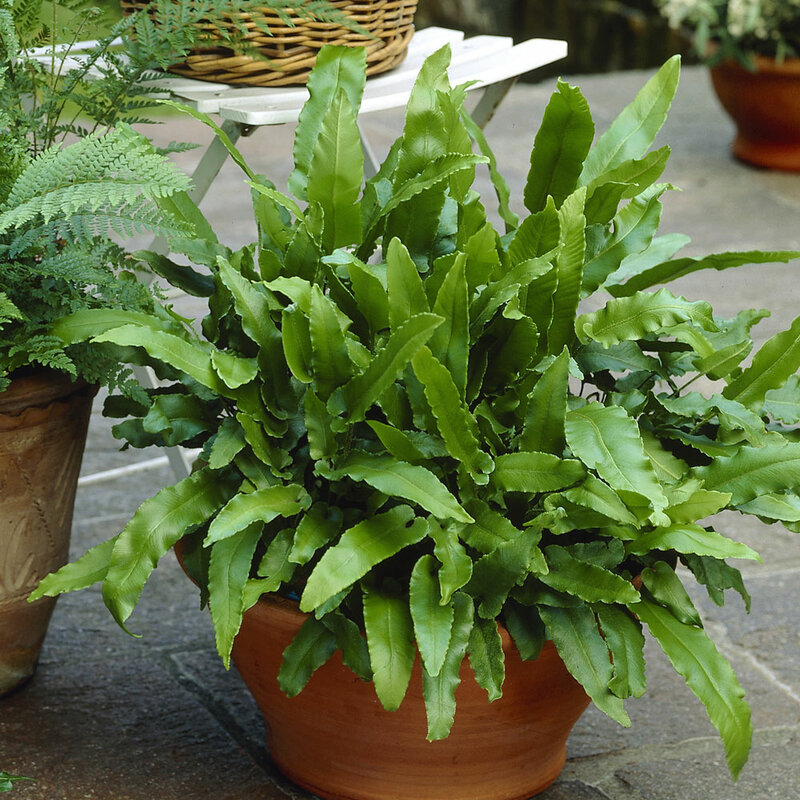 They make great architectural plants for a border and are equally effective confined to patio containers. 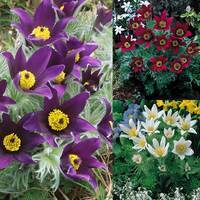 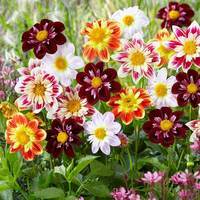 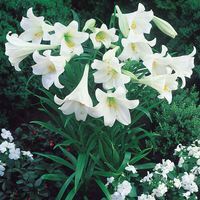 This award winning collection brings together four of our most popular varieties. 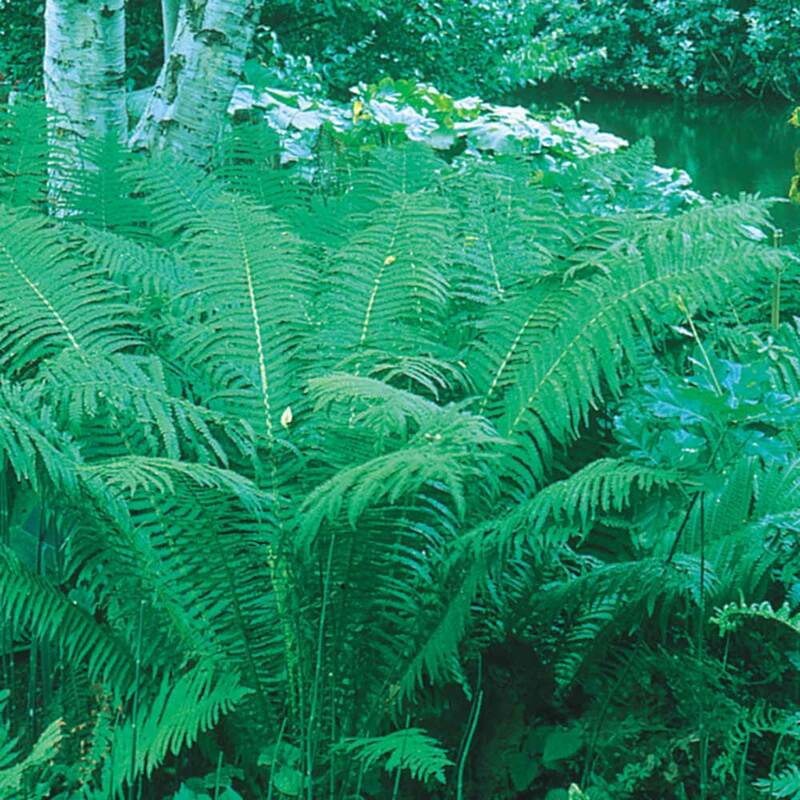 Each of these ferns has gained the prestigious Royal Horticultural Society's Award of Garden Merit for their reliable performance, stability of colour and form and good resistance to pests and diseases. 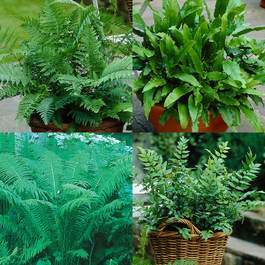 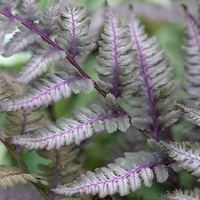 Our collection includes one each of Athyrium filix femina - The Lady Fern (Height 80cm), Aspelnium scolopendrium - Heart's Tounge Fern (Height 50cm), Polystichum polyblapharum (Height 60cm) and Matteuccia struthiopteris (Height 60cm). 9cm pot plants supplied.